Addict, Jeskel, Syafiq,Excalibur,Storm with Xeno and PP777 at the Skill Pond (pole rod). 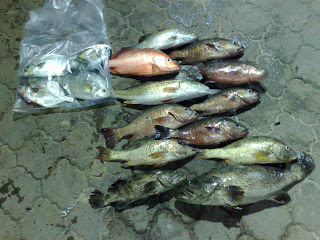 7 pieces of KC by the Skill Pond Team some fishes had been taken home before group foto. 16 by Pro Pond Team . 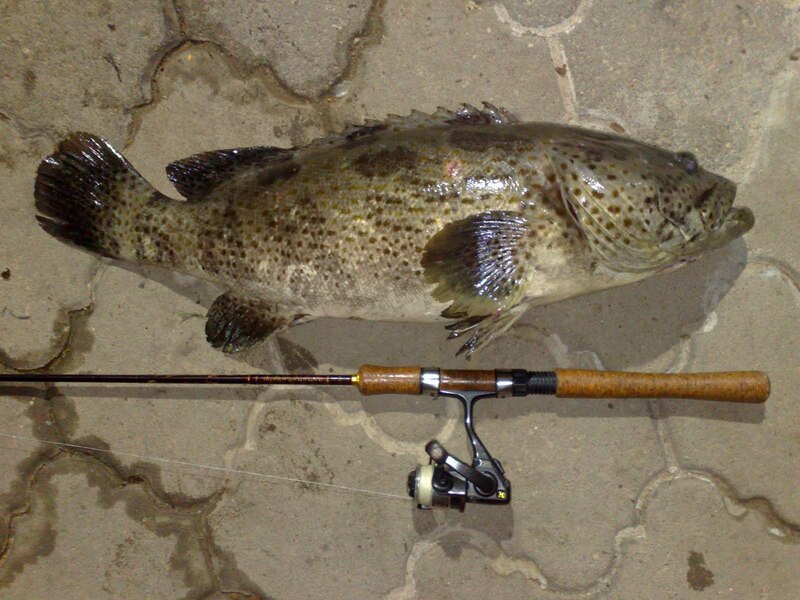 Guess the main event of the nite was a bonus 3kg Gao landed on the Silstar Tiny 20 and Lemax G7 combo. steady lah bro AA, its been a while since the gao work out.. good job! was more fun when you "yay!" your way after landing one after another fish..haha.. powerrr!